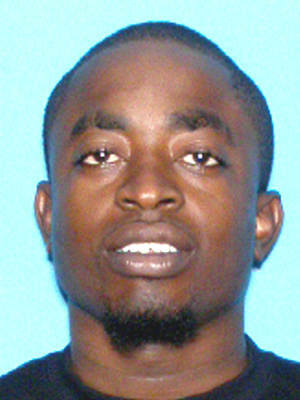 Wesnel Isaac managed to evade capture for around 7 years, rising to not only Lee County’s most wanted list, but for the 15 most wanted for the U.S. Marshall’s service. 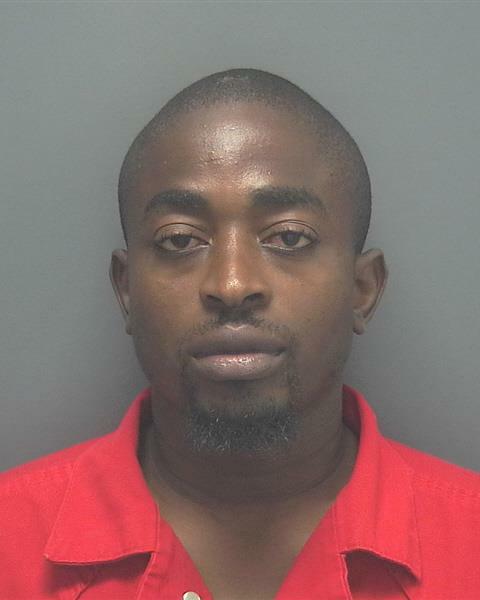 He was eventually arrested in Haiti in 2014, and extradited back to Florida to face charges for an execution-style triple murder in Lehigh Acres allegedly related to his drug business. His trial began jury selection this morning. One of his co-defendants also made it out of the country. 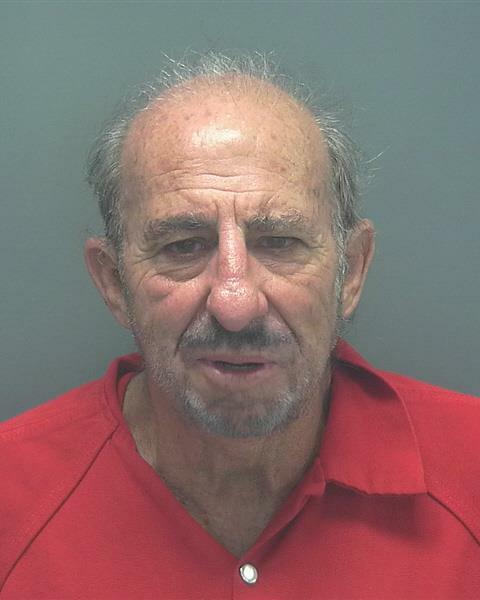 Loubert Jules was captured trying to sneak back IN to the United States, crossing the Mexican border in the trunk of a car. He was sentenced to life in prison after trial. Two other co-defendants were given 8-year sentences for agreeing to cooperate and testify.